India is one of the fastest developing economies as compared to other ones worldwide. In recent times the trend of eating has been changed with presence of various lavish cuisines on the dining table. 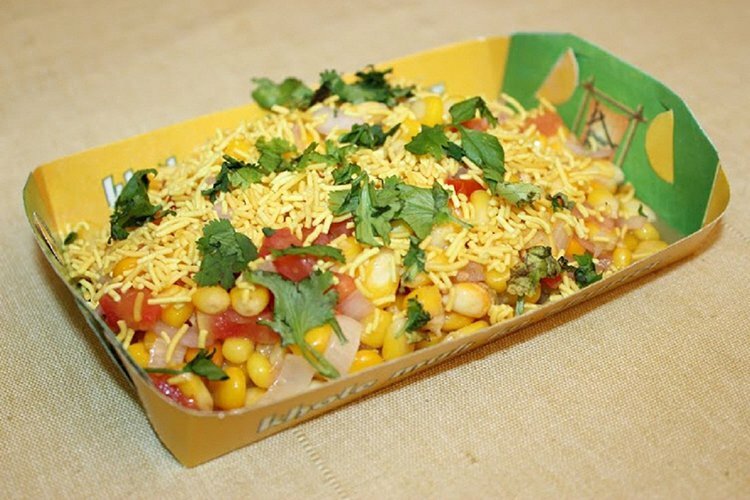 Blend of different cultures is being observed in food franchise available in the market. For example, Italian, continental, Chinese, American, etc. cuisines are need of the day. Consumers are infatuated of eating foods in luxurious restaurants and hotels. This attitude of general public has hinders the popularity of Indian street foods. Specifically, Golgappa or Panipuri or Puchka are king of roadside snack in all corners of the India whether developed or underdeveloped. As the generation changed similarly the urge for healthy food is increases. Moreover, some portion of the population considers roadside foods unhealthy as there is no standard of cleanness of place and freshness of food. To cater the expectations, the Chatar Patar a world class Indian brand has developed amazing and fantastic concept to fulfil desires of public. 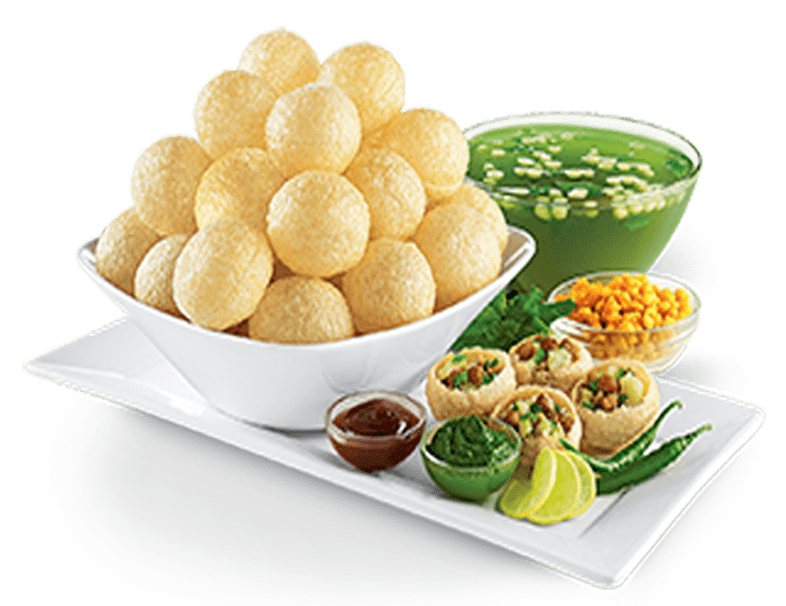 It is famous specifically for Golgappa coupled with high class hospitality and excellence food quality. The brand has kept the assurance of freshness and cleanliness of food destination with consistently taking feedbacks from consumers for further improvement. Another key thing to remember is getting updated to face changing behaviour of consumers. Indian food and beverage industry is organized, structured and well framed but still there is unorganized market share which needs to be explored. The food industry is on a track for record growth in forthcoming years, investment as well as demands increases in the same ratio. As long as spending on consumption go high the interest of pioneer leaders and young entrepreneurs will also keep rising. Despite of hard-hitting competition, investors have shown keen interest to explored unorganized market share. To add more, there is no limit to aspirations of public simultaneously there is no end of business opportunities.